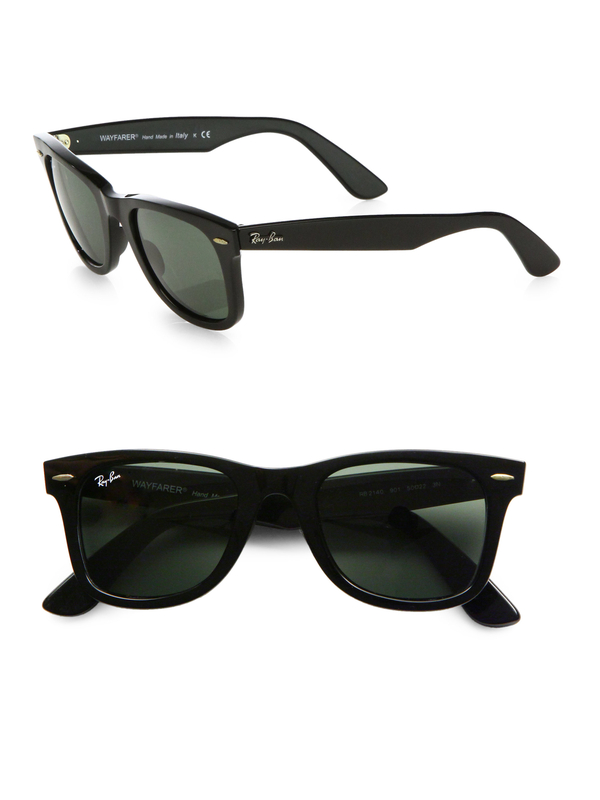 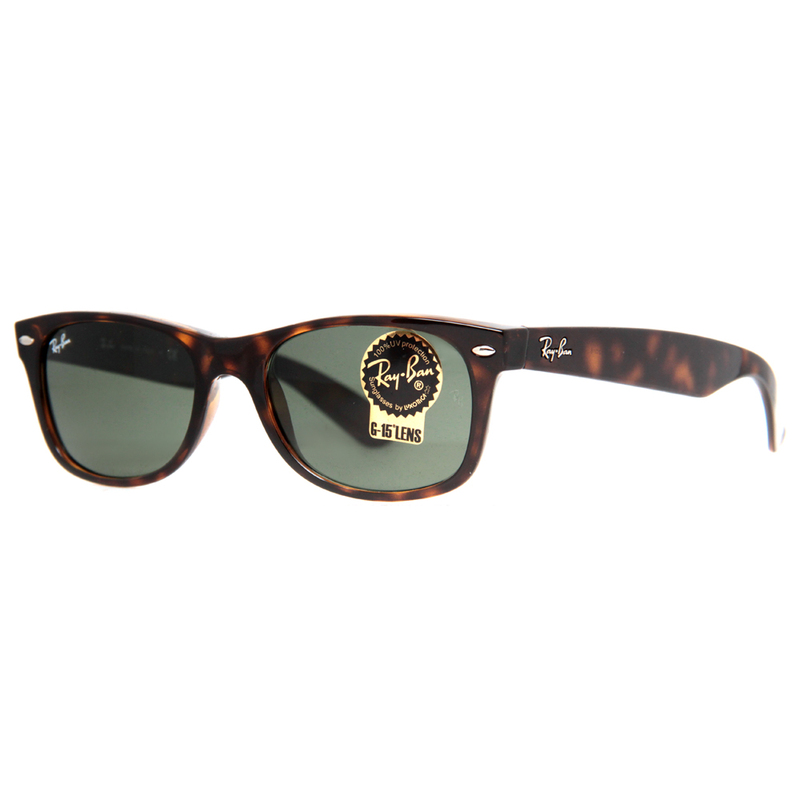 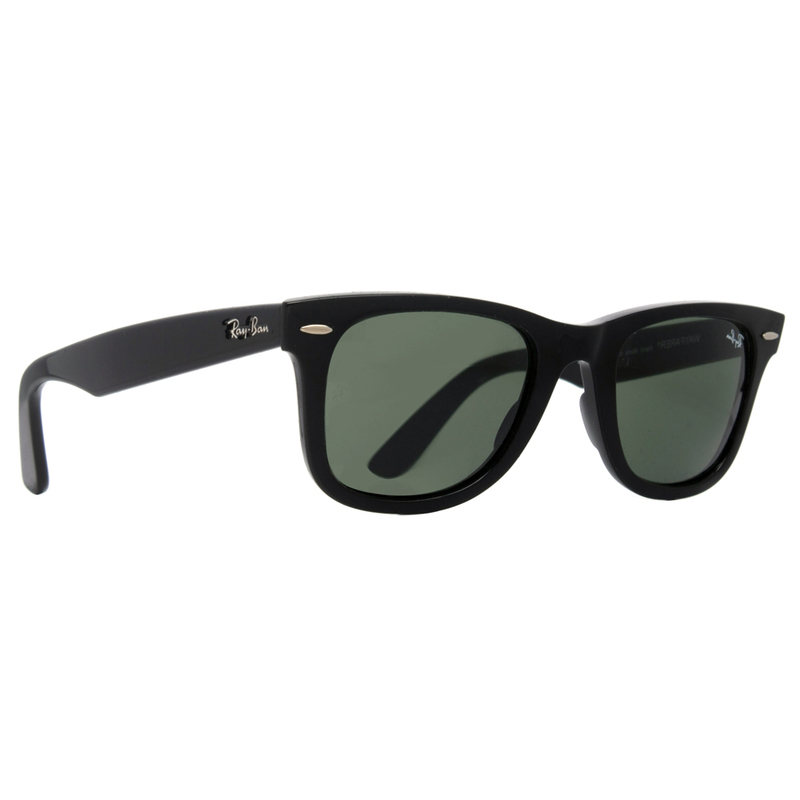 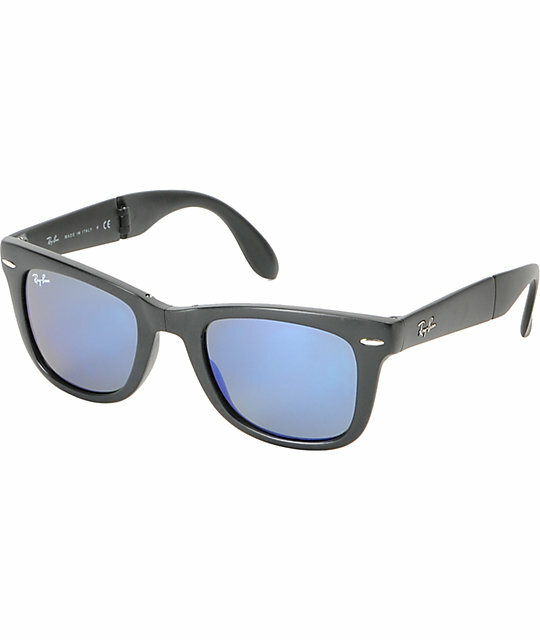 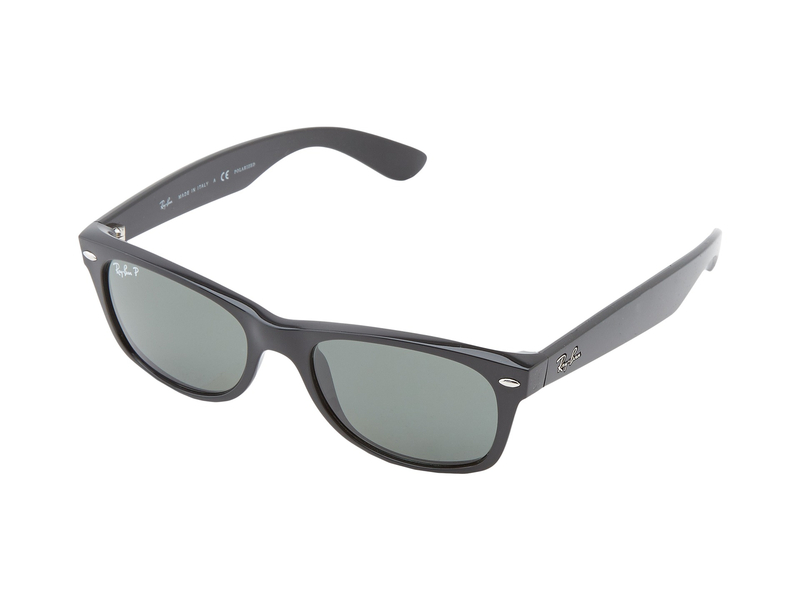 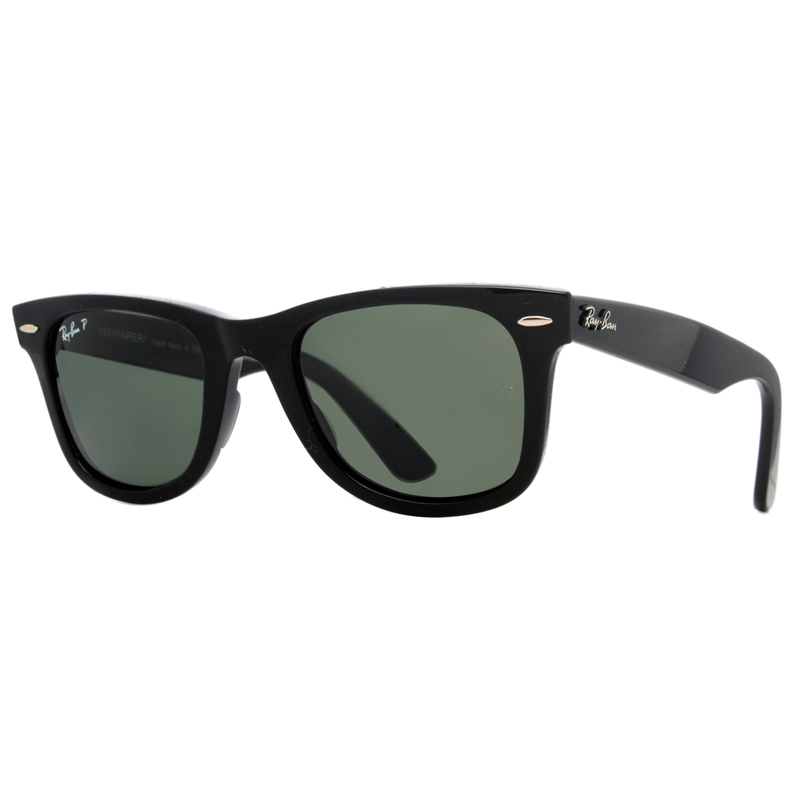 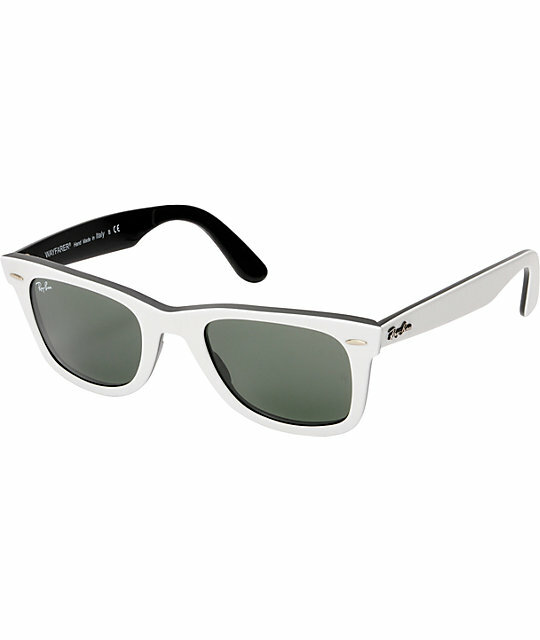 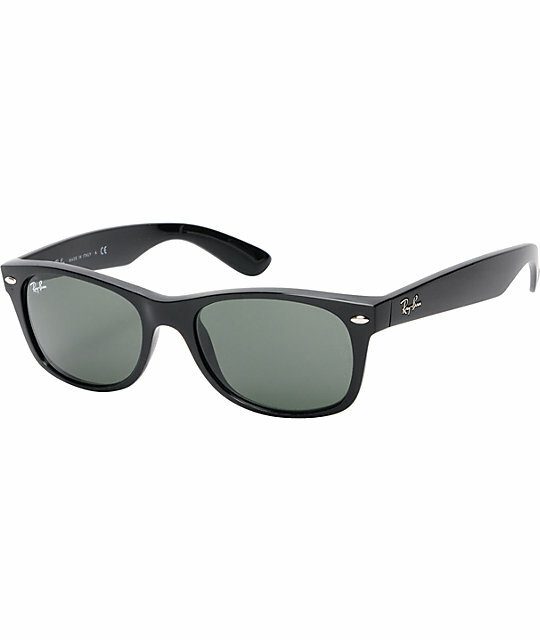 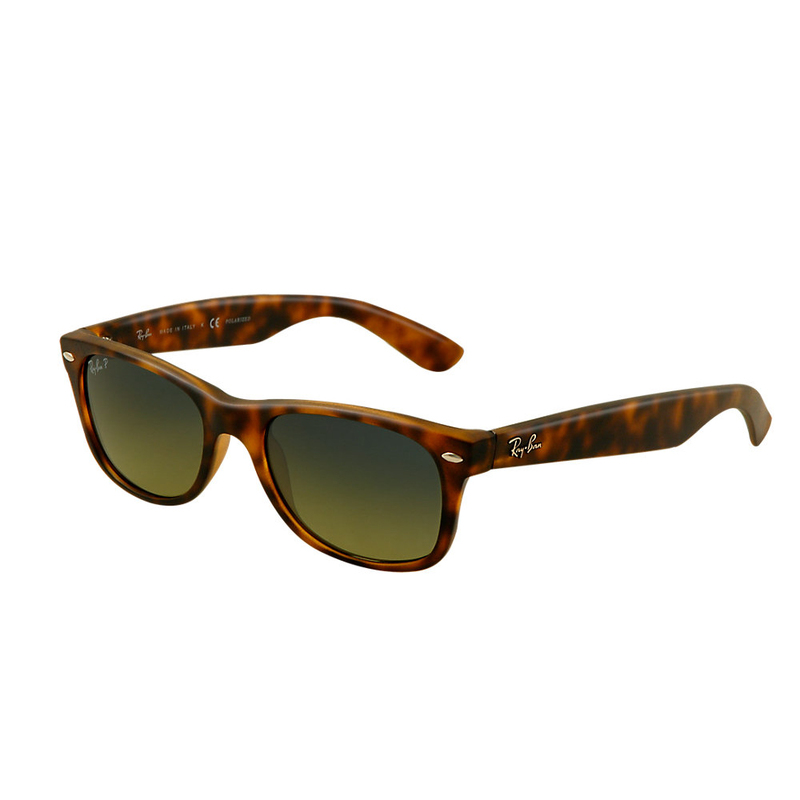 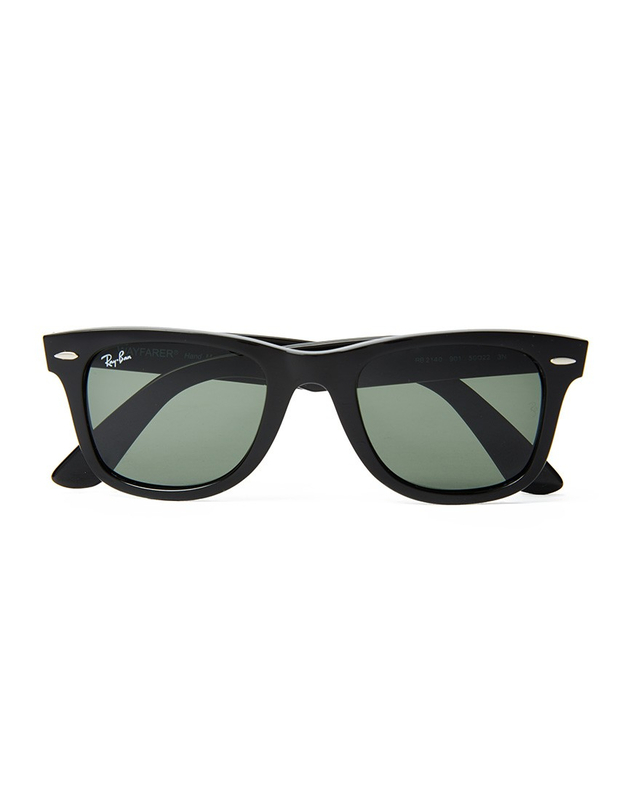 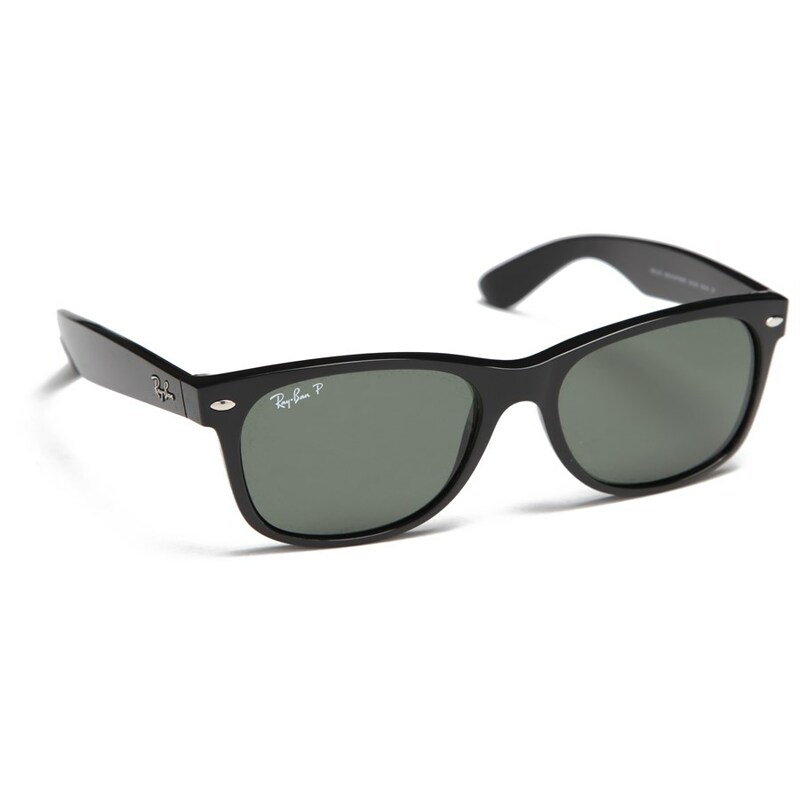 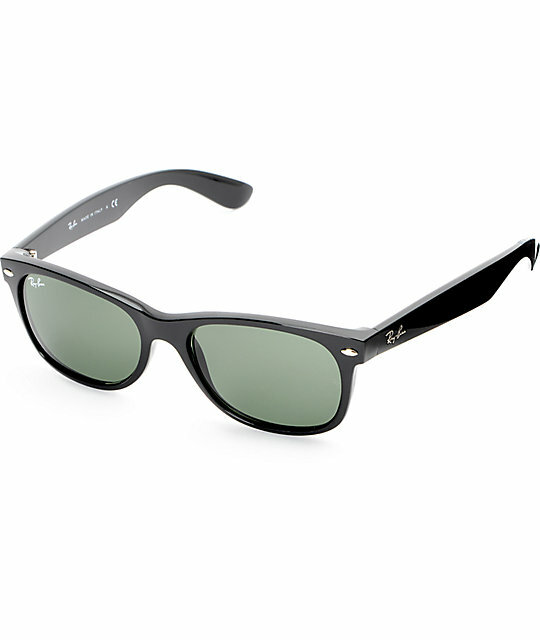 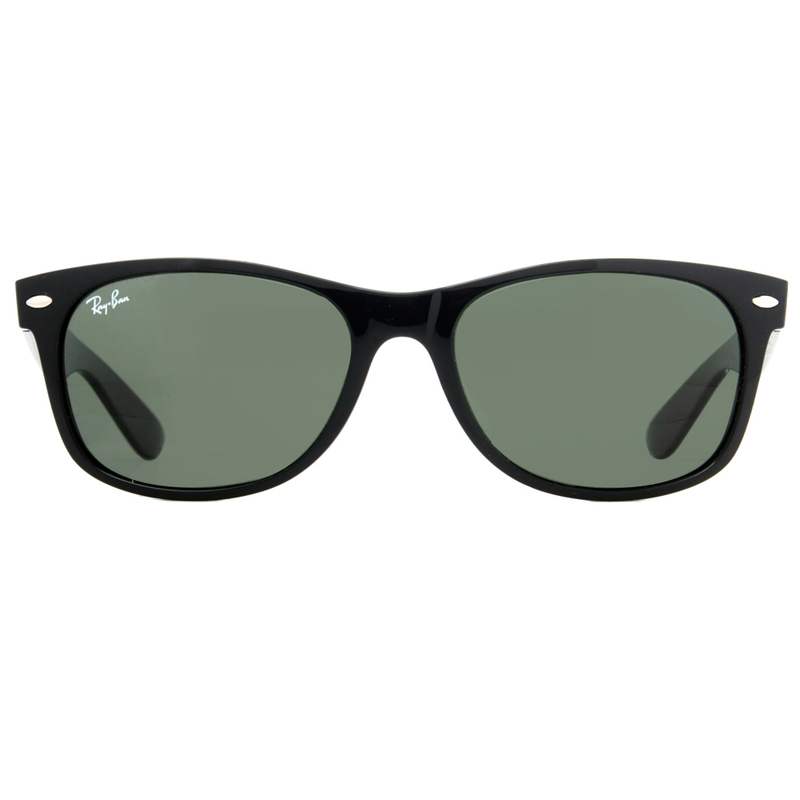 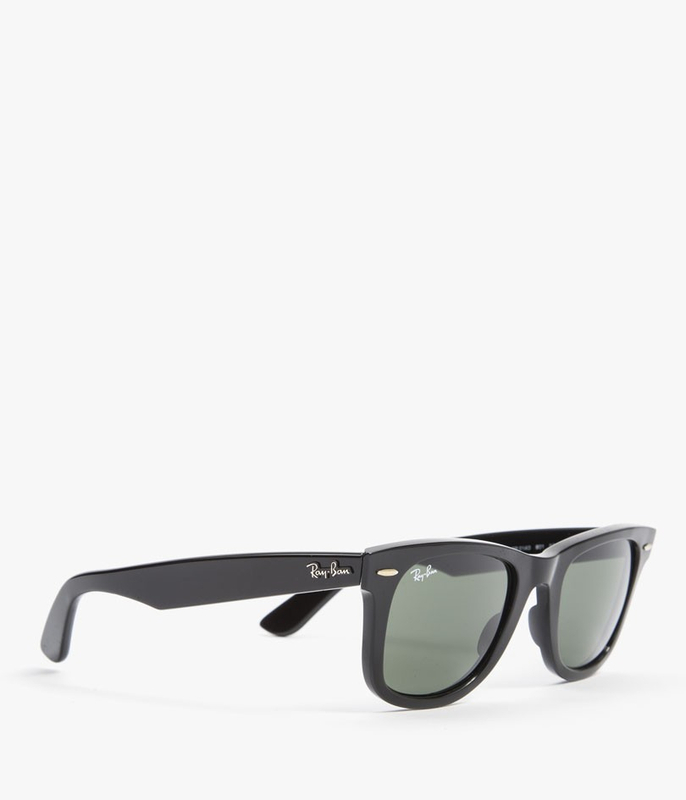 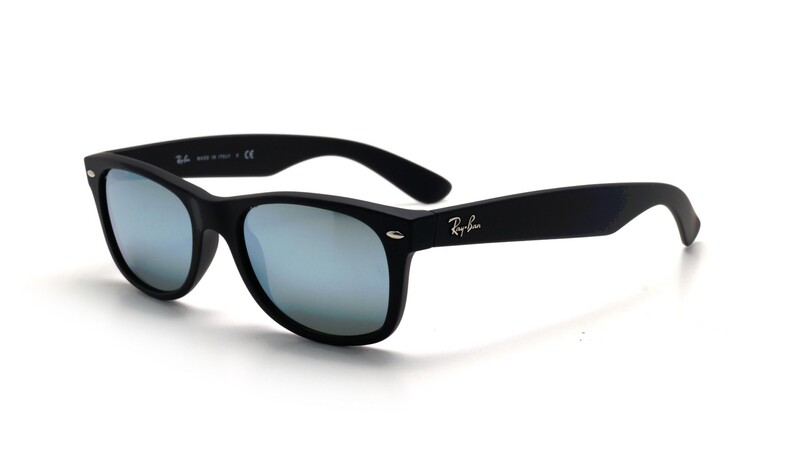 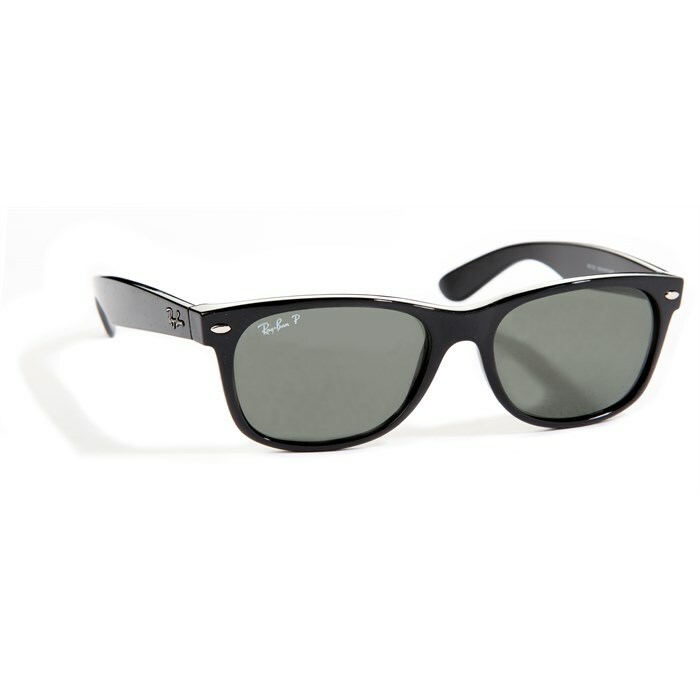 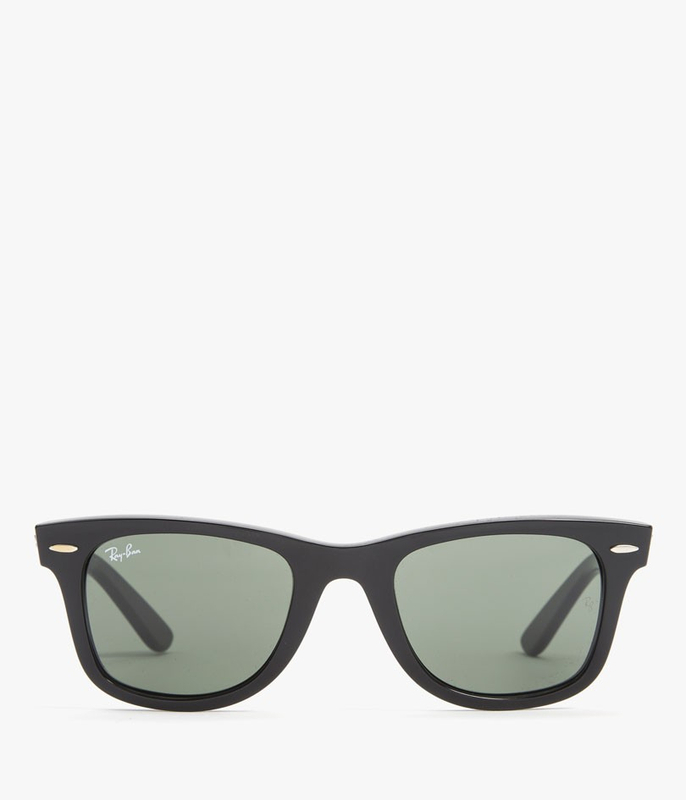 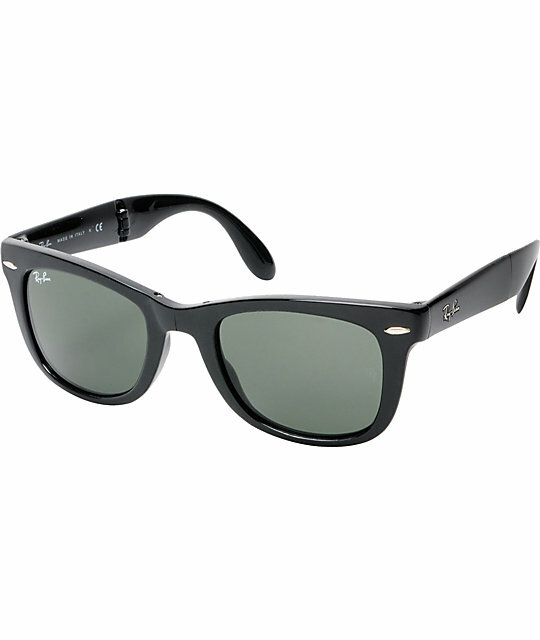 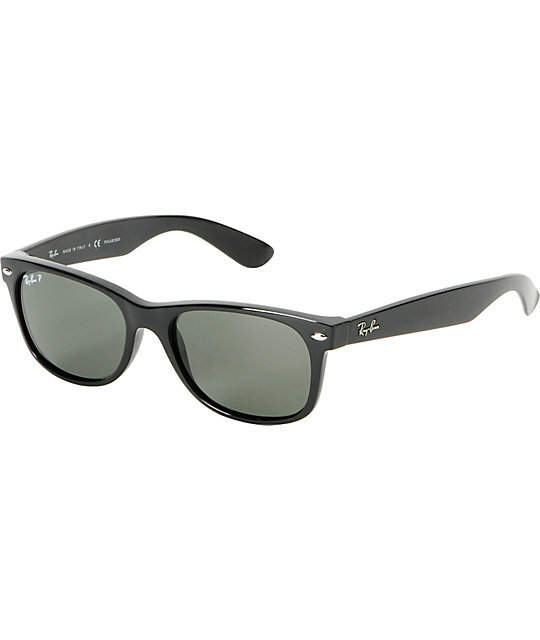 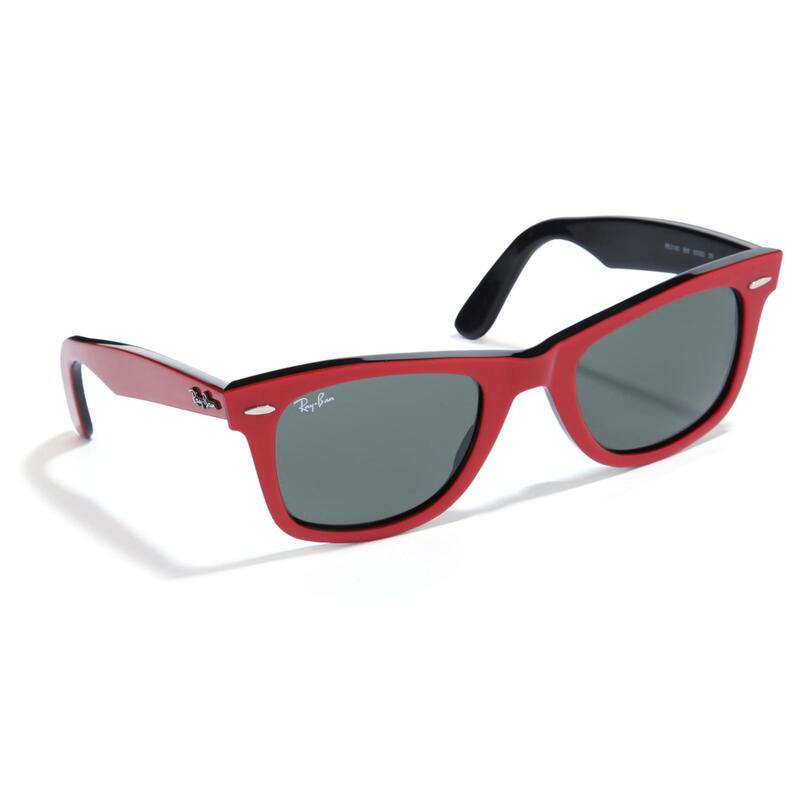 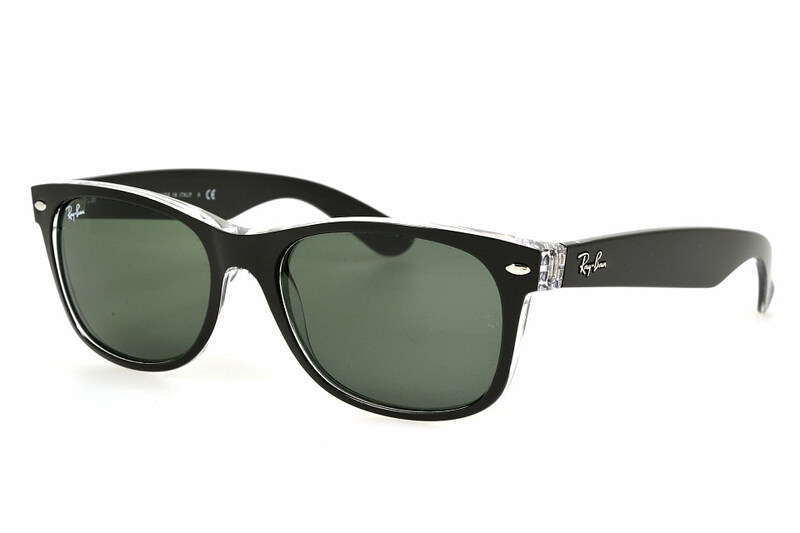 Wayfarers were designed in 1952 by American optical designer Raymond Stegeman, who worked for Bausch & Lomb, Ray-Ban's parent company at that time. 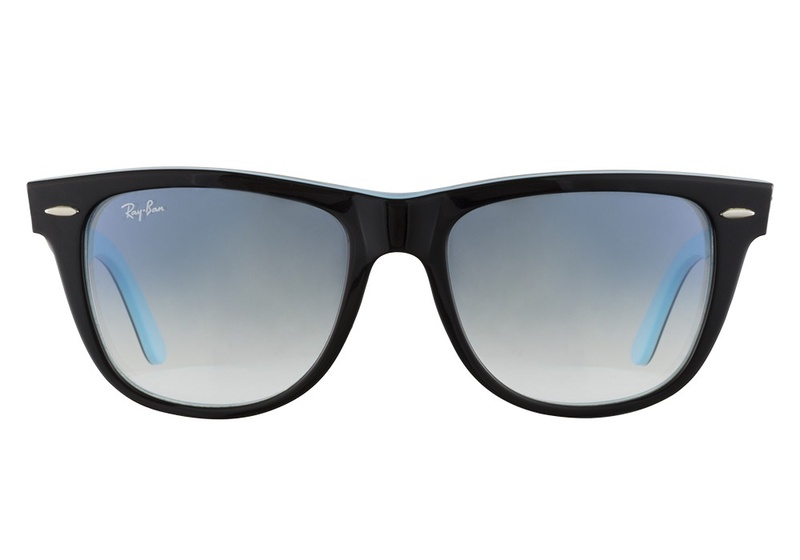 The design was inspired by, "a mid-century classic to rival Eames chairs and Cadillac tail fins. " 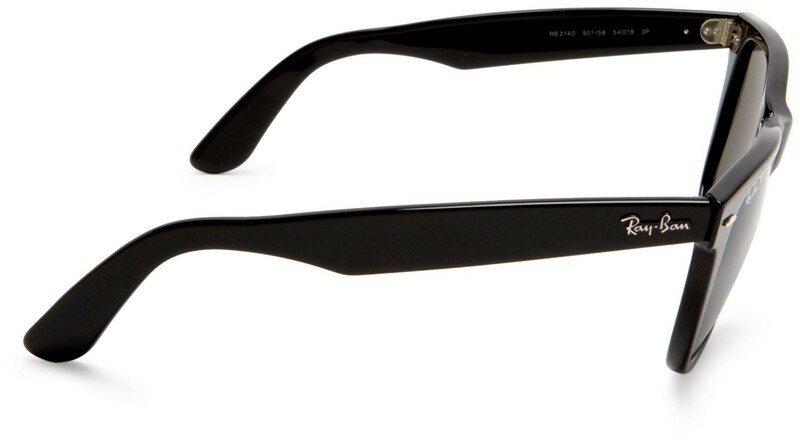 According to design critic Stephen Bayley, the "distinctive trapezoidal frame spoke a non-verbal language that hinted at unstable dangerousness, but one nicely tempered by the sturdy arms which, according to the advertising, gave the frames a 'masculine look. '" 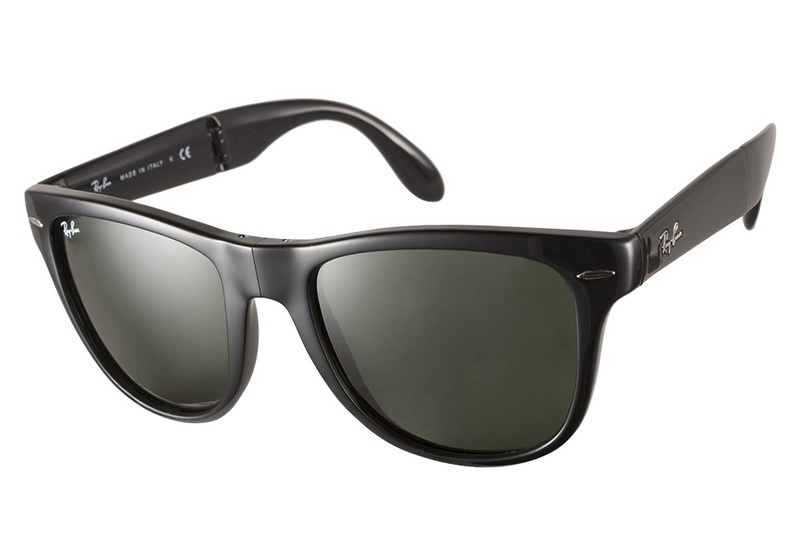 The sunglasses also featured a new plastic molding technology. 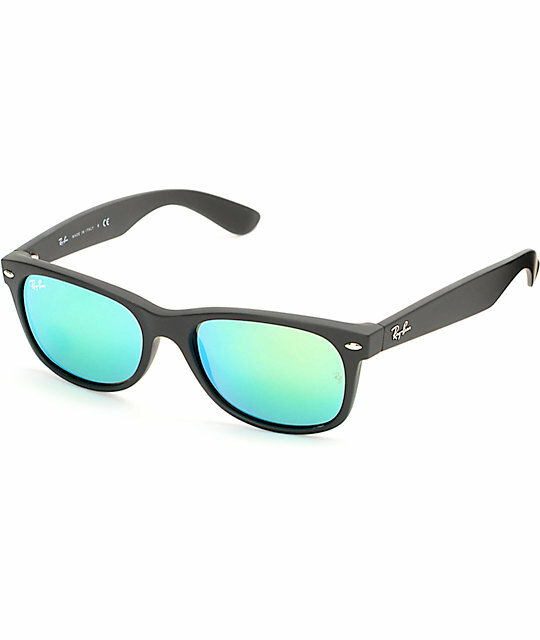 Call Center Calculator Ccmodeler By Kooltoolz.